The PENTAX photo Browser 3 corrects the main image performance view when displaying the next image after rotates the image. It also corrects the searching performance. This also corrects the performance from Print Index. It improves the browser function. It benefits for improving the function for slideshow. PENTAX Photo Laboratory 3 corrects the shadow compensation function. It reduces the noise and removes the spurious color. Correct the distortion images. Display bright portions and adding trimming image function. The features also added with print function. There is addition for DNG procession for image that taken from K20D and K200D. It has improvement in fine adjustments function for rotate and shift function. It also corrects the difference image magnification and image size that caused by different color wave lengths. Supporting formats: supporting for KM camera. It is supported for K20D and K200D camera. It is supported for new tag information displayed in image data panel. It displays the tag direction that saved when extract the JPEG data. The updater is work for PENTAX photo Browser 3 and PENTAX Photo Laboratory 3 version 3.51 for windows. When the installation has completed, click the dialog box and click finish button. Note: for update the correct update, the users need to install the previous version from PENTAX photo Browser 3 and PENTAX Photo Laboratory 3 in PC. When install the files, close the application open. 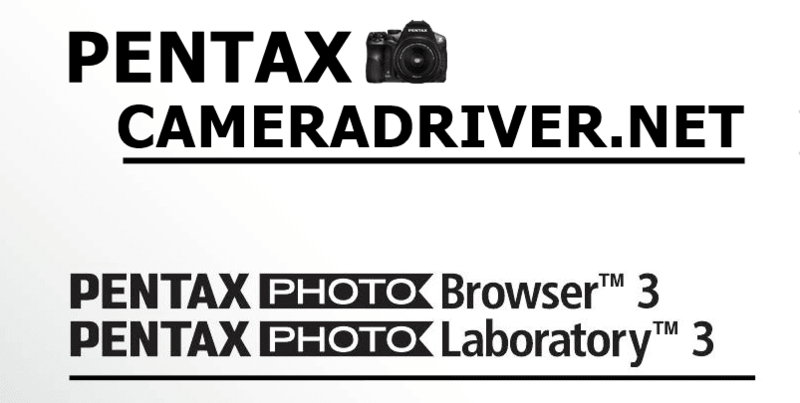 Name: PENTAX PHOTO Browser3 (Version3.61), PENTAX PHOTO Laboratory3 (Version 3.61) Windows Updater. 0 Response to "Pentax Digital Camera Photo Browser 3 and Photo Laboratory 3 Update for Windows (Version 3.61)"